GV were approached by MSN Properties seeking strategic property advice in respect of their property at Cross Green Vale in Leeds. 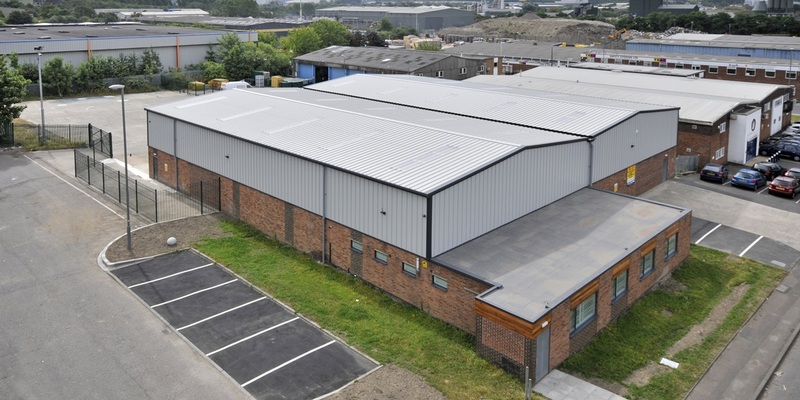 The property comprised three individual buildings which were let on a series of different leases to IETG Limited. There was the prospect that the tenant could vacate the whole of the property or remain in occupation of two of the units. 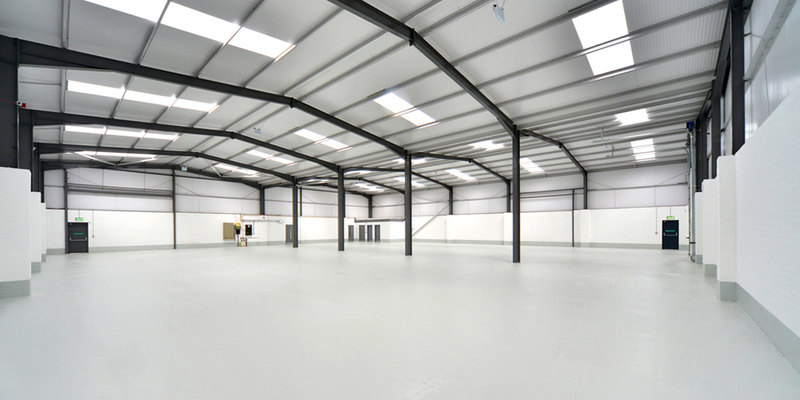 On the basis that the tenant was unable to make a decision in the short term and the lease of the third unit had expired we recommended to the client that the best option for them would be to undertake a total refurbishment of the vacant unit. Advised by GV’s Building Surveyors a specification and budget figures for the refurbishment of the unit were produced. The works were then tendered and project managed by GV for the client. 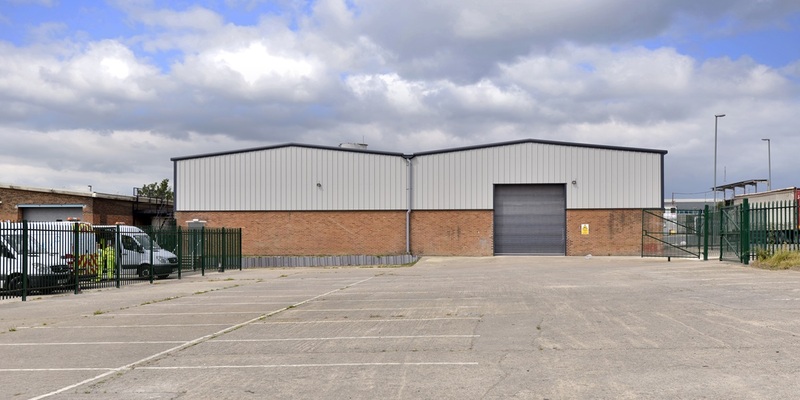 The property, which was originally clad with insulated corrugated asbestos and in a state of disrepair, has been turned into a clean modern industrial/warehouse unit clad with profile metal sheet cladding and fully redecorated. The refurbished unit has been let on a new ten year lease to the London City Bond at a headline rent of £ 5.00 per sq ft per annum exclusive.